One of the world’s oldest and most prestigious opera houses makes imaginative use of technology in its live-streaming of full performances. 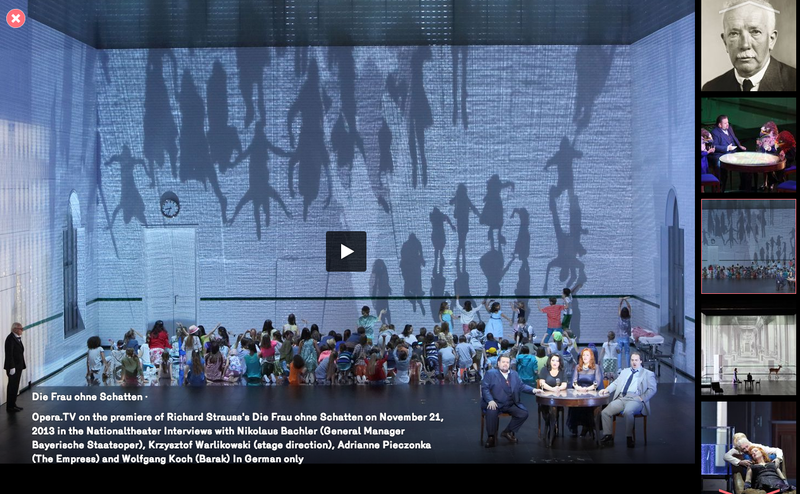 The Vienna State Opera mounts 300 performances each year, 40 of which are offered for live streaming for a fee. 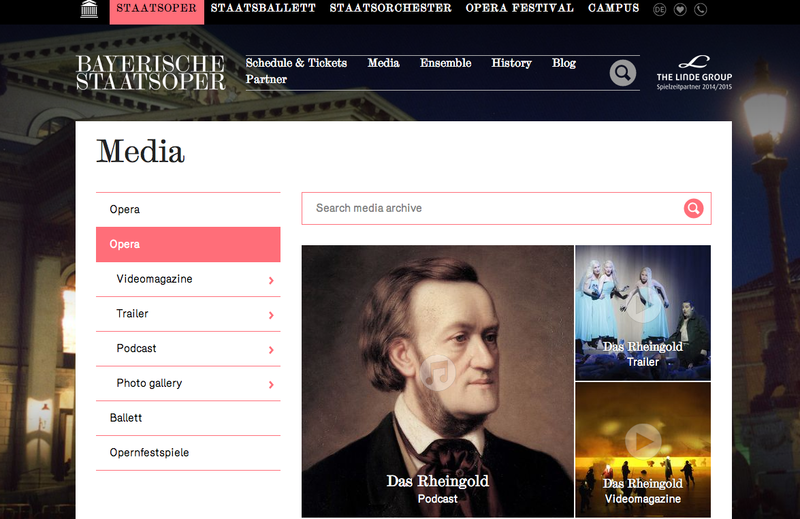 Paving the way in exploring new technologies to improve and enhance streaming experiences, Wiener Staatsoper live at home enables viewers to shift between full-stage and close-up views in real time, adjust curtain times to their time zones, and follow scores and subtitles with a free Second Screen App. 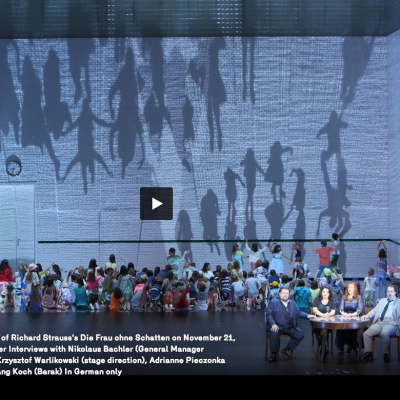 Additional apps for the opera and ballet company keep viewers up-to-date on news and schedules as well as sharing cast lists, background information, trailers, and photo galleries. 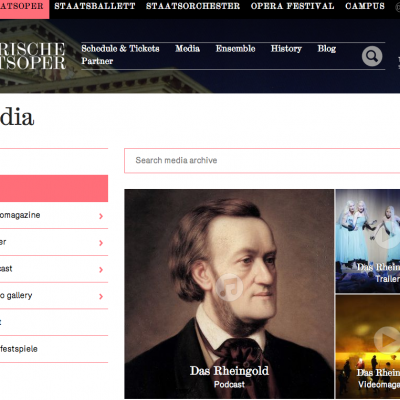 The company recently won the International Broadcasting Convention’s 2014 Prize for its live-streaming program, along with media projects offered by FIFA for the 2014 World Cup. 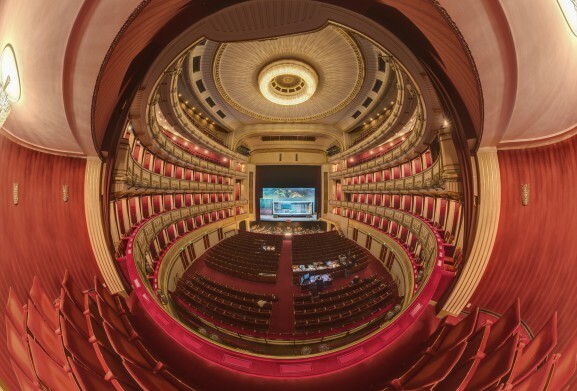 In 2015, the Vienna State Opera was transformed into an IMAX theater for one day for the premiere of Mission Impossible-Rogue Nation and in 2016, a partnership with Arte let to a live broadcast in Ultra HD.